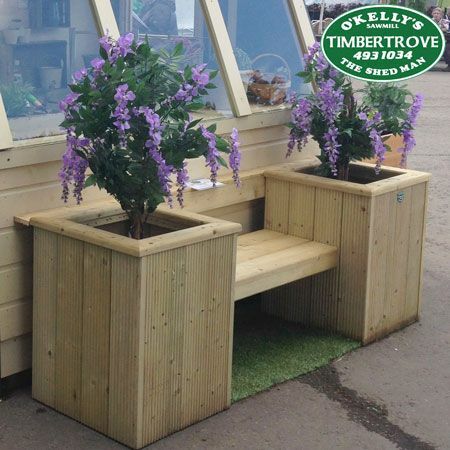 Timbertrove's unique design, combines our best selling Decking Planters with a bench seat - a perfect addition to any garden! Manufactured in the Dublin Mountains with pressure treated timber, this product is excellent quality, low maintenance and long lasting. 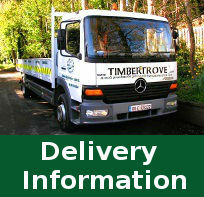 Natural treated timber colour as standard.